Architects: Handel Architects; Program: Residential; Location: New York, NY; Completion: 2015. The diagrid concrete structure is rising at Handel Architects' 170 Amsterdam. 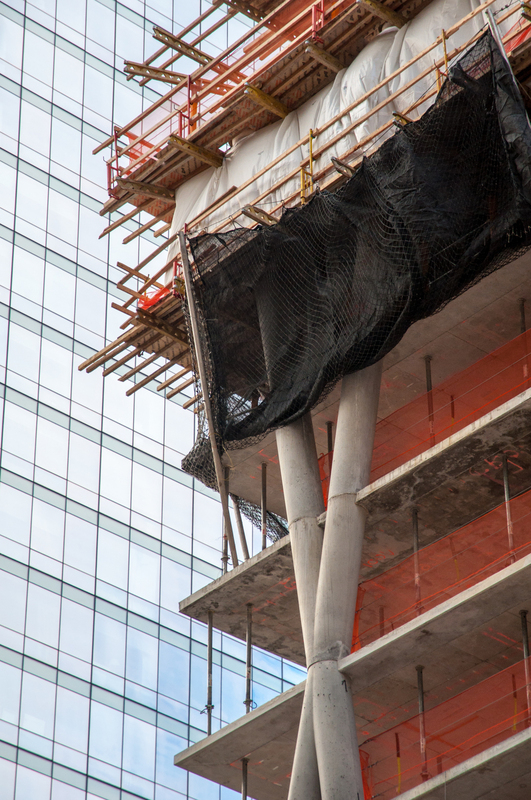 With 14 of 20 floors poured, the residential building is over the half way mark of its 185 foot height. When completed, the project will include 236 residential units and join the firm's other residential building, 150 Amsterdam, a block south.